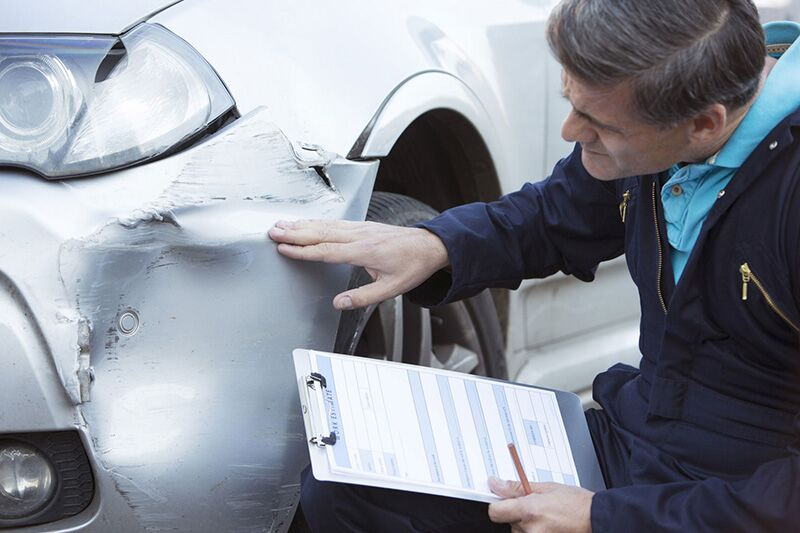 This is how your insurer will determine your repair costs following a car accident. Want to secure the right auto insurance to protect yourself in the event of an accident? Then contact the experts at Udell Family Insurance. We are ready to get you the coverage that you need today.